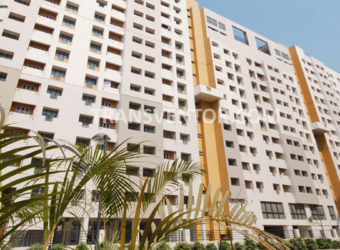 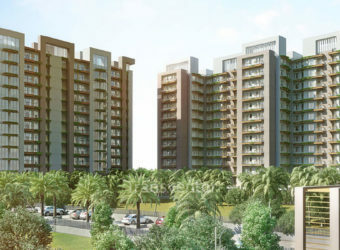 Lavanya is the Unique and Luxurious Residential Project developed by Orchid Group. 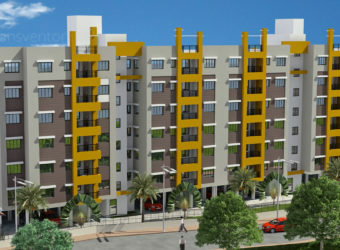 It is Located in One of the Prime Location of Kolkata, Rajarhat. 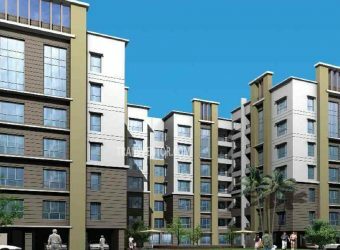 Spread on 2 Acres of Land Area, It offers 2 BHK and 3 BHK Ready to Move Apartments with Well Designed Interiors and Exteriors. 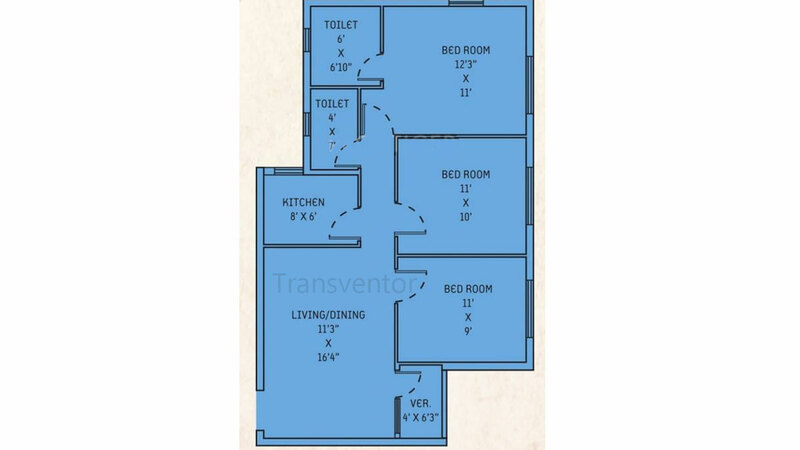 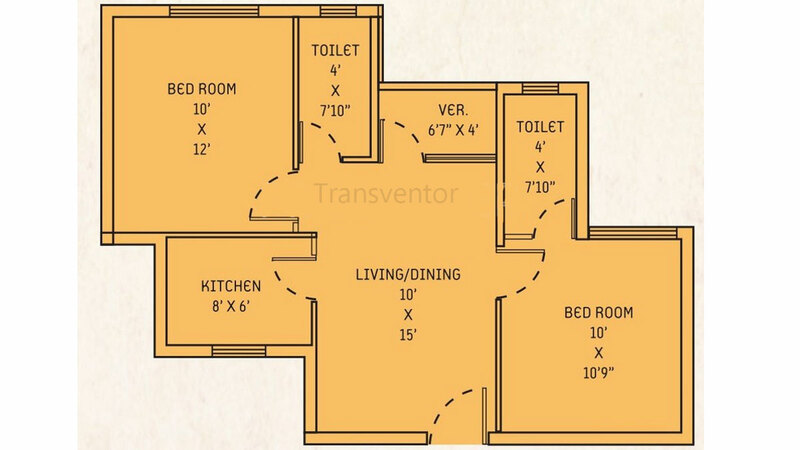 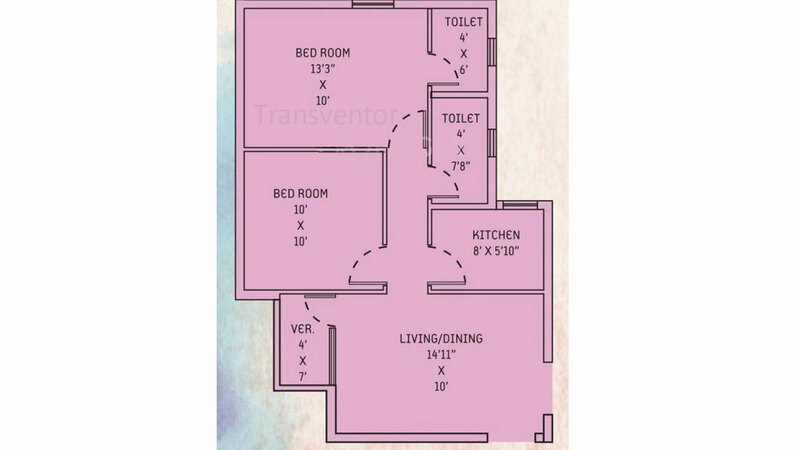 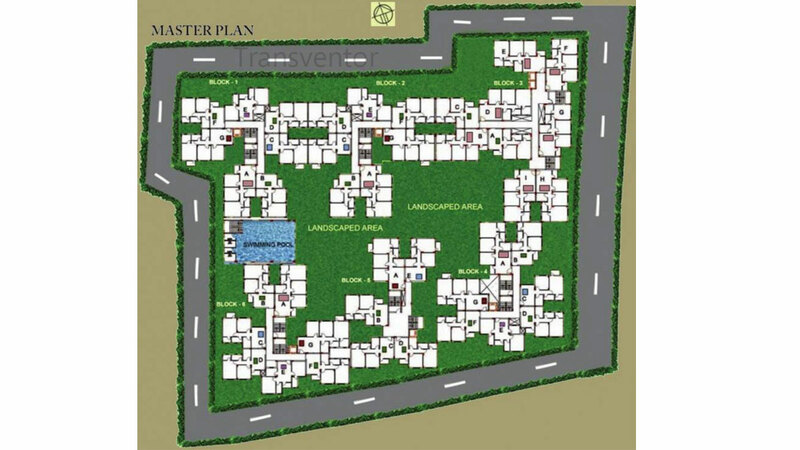 With all the major amenities provided with and well-designed floor plans, the project is a real opportunity to the customers who are thinking about buying a house. 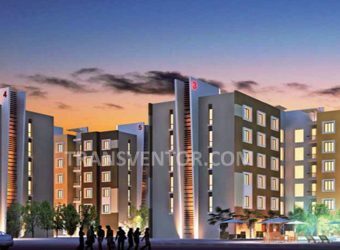 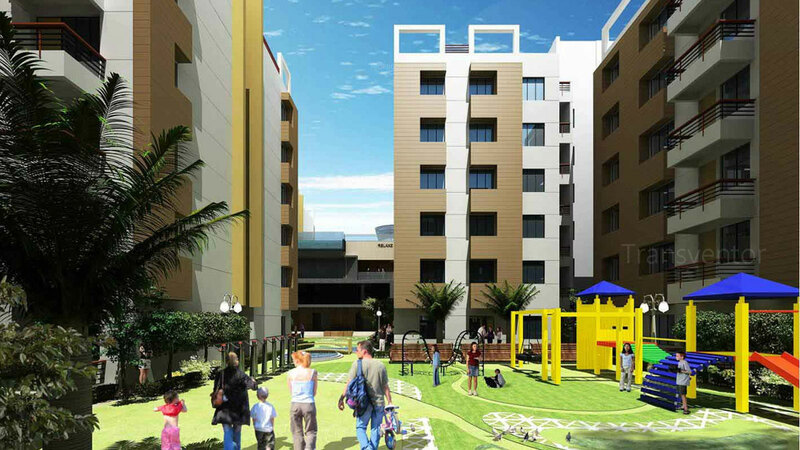 Schools, Colleges, Hospitals, Malls are located in Close Vicinity to the Complex with Transport facility like Bus, Train Etc. 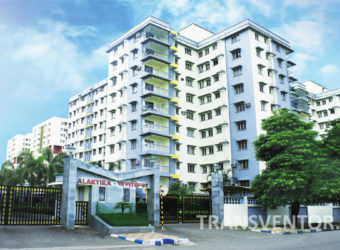 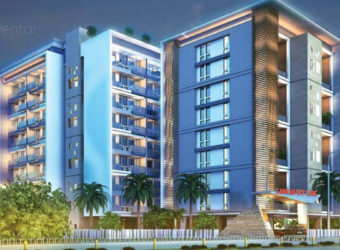 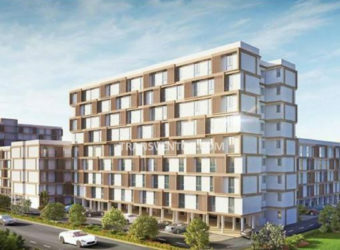 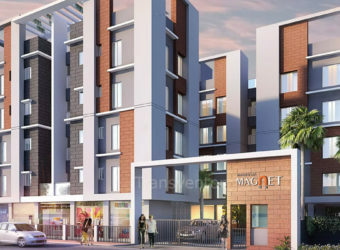 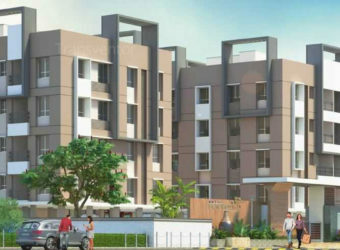 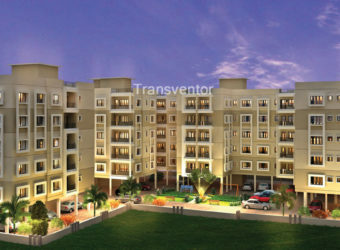 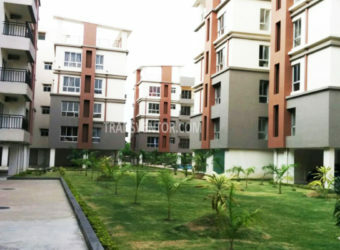 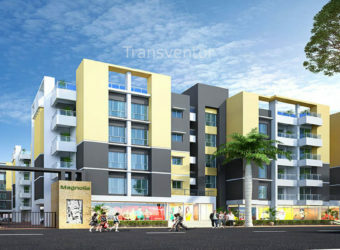 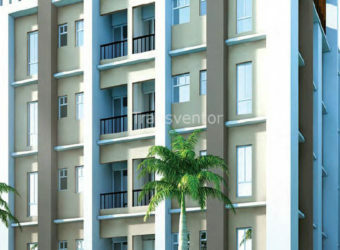 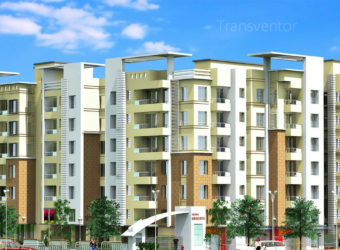 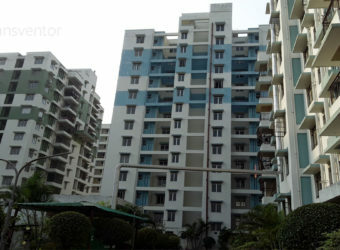 One of the Unique and Modern Residential Project in Rajarhat. 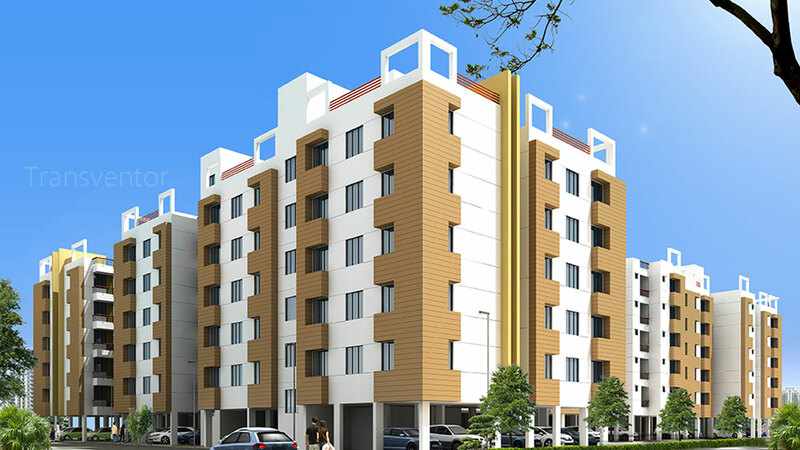 Well Designed Ready to Move Spacious Apartments with Modern Amenities. 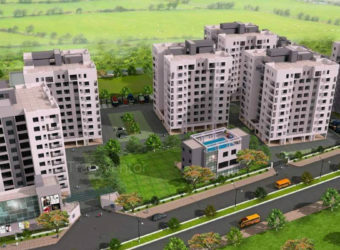 Well Connected with Nearby Airport and Railway Station. 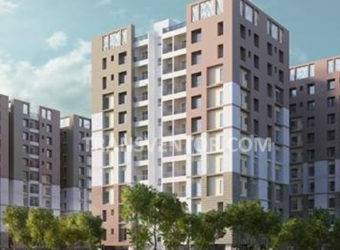 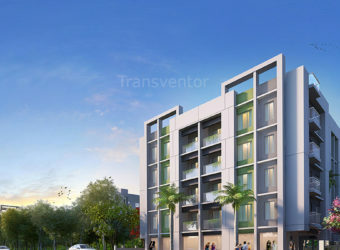 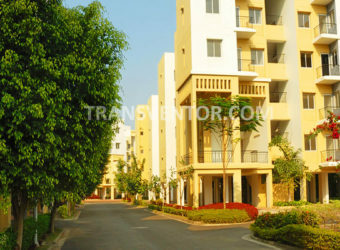 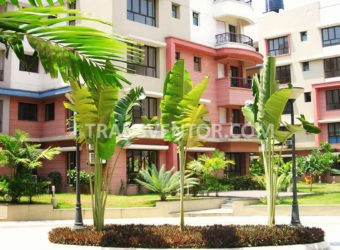 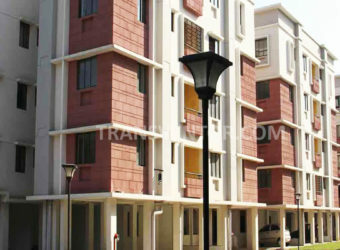 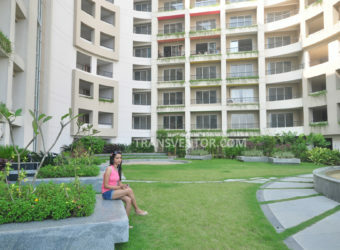 Interested to Buy Property in Orchid Lavanya ?